Blurb: The first rule of Sunday Lunch Club is… don't make any afternoon plans. 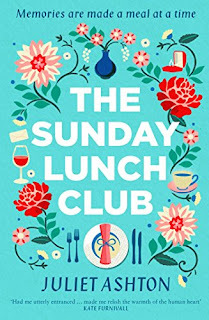 Review: The Sunday Lunch Club is an extraordinary novel about ordinary people. It tells the story of four siblings and their families. They all meet every few Sundays to eat, catch up, talk, discuss, argue about everything but also, to help each other with their issues. And as you join them in every meal, you start discovering more about them, their past, their insecurities and worries and their joys. It's easy to get engrossed in their lives and forget about yours for a few hours. The story flows at a steady pace and although it focuses more in the eldest sister, Anna, you get to know all the characters quite well. My favorite was probably Josh, the youngest one, because even if he doesn't attend all the meals, his story is quite a special one and I might have shade a tear or two reading about him. 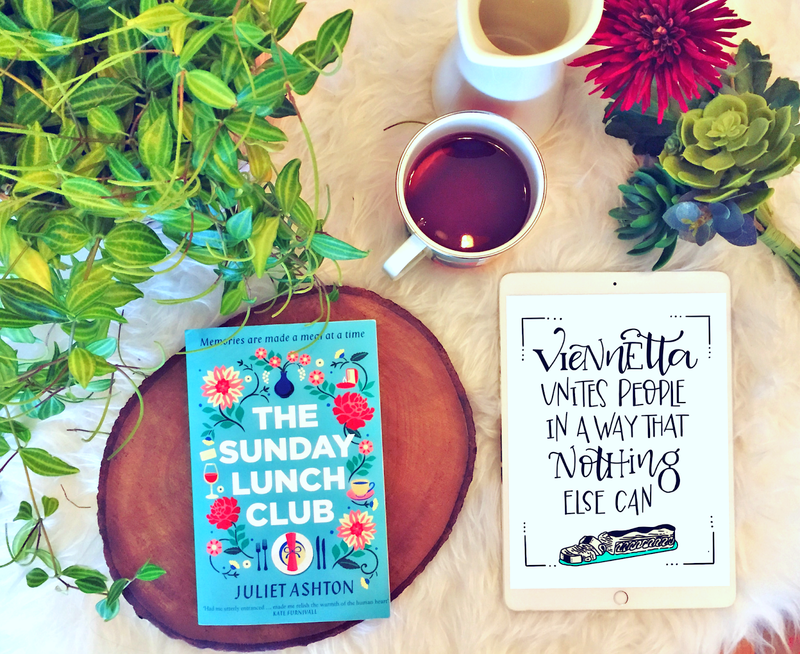 The Sunday Lunch Club has the perfect balance between tough moments and joyful ones. The Piper family is big, noisy and spirited but also generous and caring. I really loved when a new loved one or a friend joined the Sunday Lunch Club and everyone was welcoming but teasing too. Plus, it was fun to see the impression they made in the new-comer. But what made this story stand out were the characters. They all were complex and felt real. Plus, they definitely developed greatly during the course of the story. The Sunday Lunch Club is a touching and up-lifting story that will warm many hearts. A real treat that will surprise you, with both laughs and tears guaranteed!